A versatile range of plinth units for use with our folding display units. 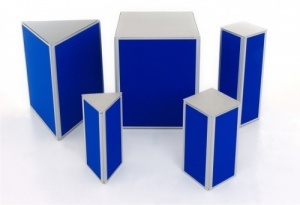 These plinths are lightweight and designed to display items on a light grey powder coated steel top which also allows room for storage space inside the plinths. 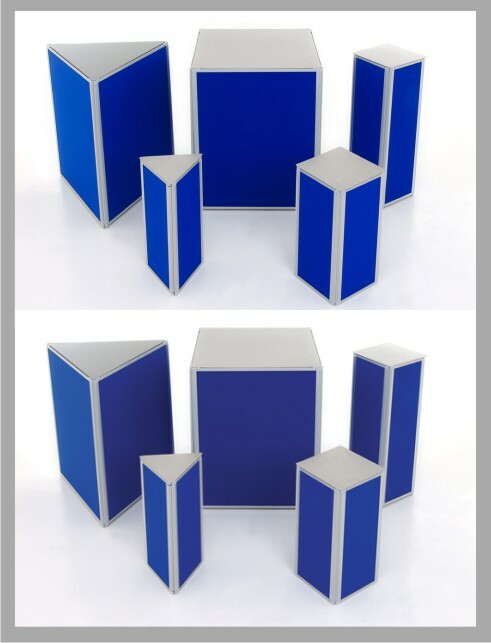 The plinths are available in a choice between either square or triangular plinths you can select from a choice of 10 loop nylon fabric colours. 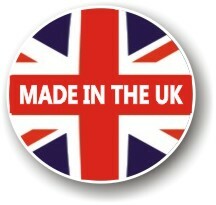 The loop nylon fabric is colourfast to BS 1006 and fire retardant to BS5867 Part 2 1980. Featuring a lightweight aluminium frame the 10mm thick double sided display panels fold flat for easy storage or transportation.